MIAMI - November 21, 2018 - Telemundo returns with the hit culinary competition "MasterChef Latino" in a second season that already opened its online auditions through Mastercheflatino.com. Slated to premiere in 2019, the U.S. Hispanic network is searching for people in the United States and Puerto Rico who love to cook and wish to be part of this exclusive experience that gives them the opportunity to become the next MasterChef Latino of the nation and win $100,000 dollars. Fans can join “Masterchef Latino” on Instagram, Facebook and Twitter by following @MCLatinoTV and using hashtag #MasterChefLatino. 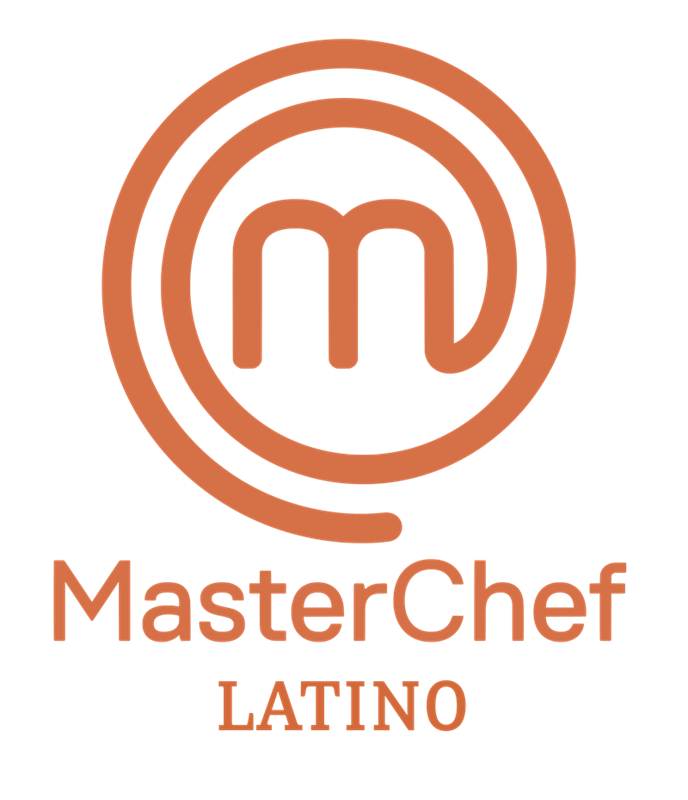 "MasterChef Latino" is a production of Endemol Shine Boomdog for Telemundo.